Do you all remember Miffy? I'm sure most of you do. Guess what?! 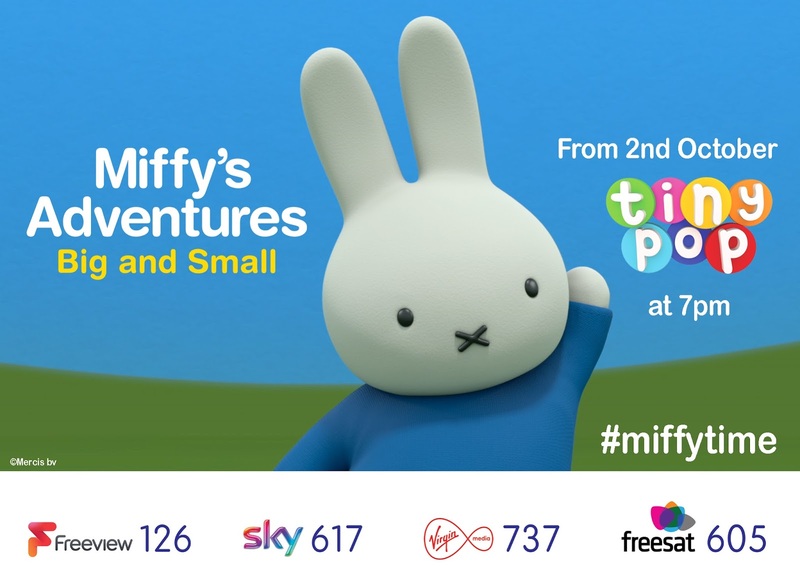 Miffy, the iconic white bunny will be on our TV's from Friday, 2nd October 2015 on one of the most favourites children's programmes, Tiny Pop. With new children voices, new locations and new characters, children are bound to love this new programme. 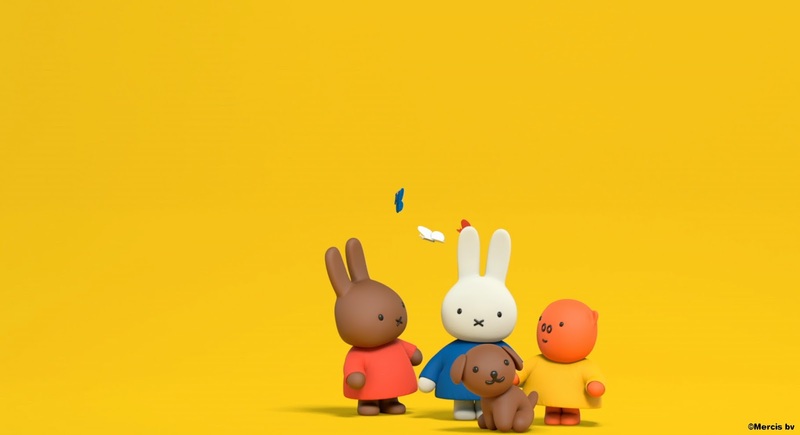 We will see Miffy in CGI for the very first time on TV. Miffy's Adventures Big and Small will start at 7pm and run for 7 minutes, which is perfect for those little people to relax before bedtime. Tiny Pop has always been a popular channel for children with other great programmes such as My Little Pony, Littlest Pet Shops and more. Since Tiny Pop became available on Freeview, Tiny Pop is the 3rd most popular and loved channel, just after Cbeebies and Disney Junior. Miffy will also be celebrating 60 years this year. So what better way than celebrating with a new TV show? 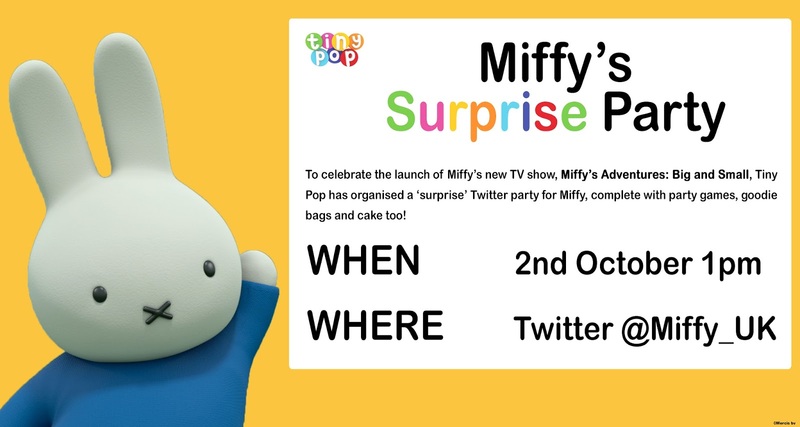 Hope your children will enjoy watching Miffy on their screens. * I received some Miffy Books in return of this post. Miffy is too cute! I'm looking forward to watching her with Little Miss later!